A bus driver was heading down a street in New York. He went right past a stop sign without stopping, he turned left where there was a ‘no left turn’ sign and he went the wrong way on a one-way street. 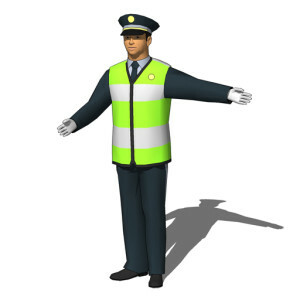 Then he went on the left side of the road past a Police van and Traffic Police. Still he didn’t broke any traffic laws and Traffic police didn’t stopped him. Why not? 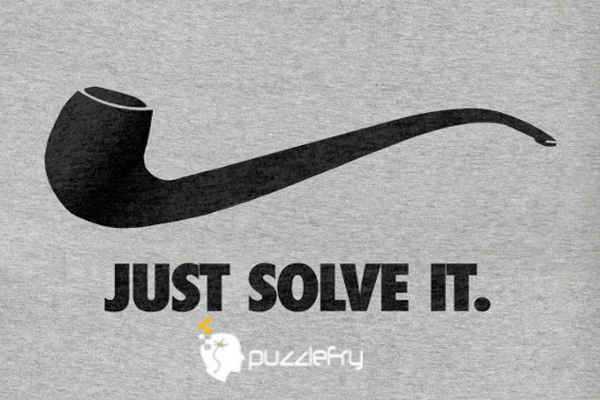 SherlockHolmes Expert Asked on 17th November 2016 in Easy puzzles. The bus driver was walking. dyj Expert Answered on 17th November 2016.